Big Blue Air Conditioning and Heating Experts, Inc. Comment: Our upstairs A/C unit is not cooling. With the downstairs unit set at 75-76, it struggles to maintain a temperature below 80 degrees (unless it's after dark). Cools "slightly" once the sun sets. Sugar Land HVAC & Air Conditioning Contractors are rated 4.76 out of 5 based on 2,815 reviews of 72 pros. 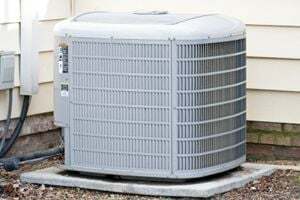 Not Looking for Air Conditioning Contractors in Sugar Land, TX?